ideal for friends and single travellers...perfect for you! With over 300 sunny days, warm sea temperature never below 10°C. 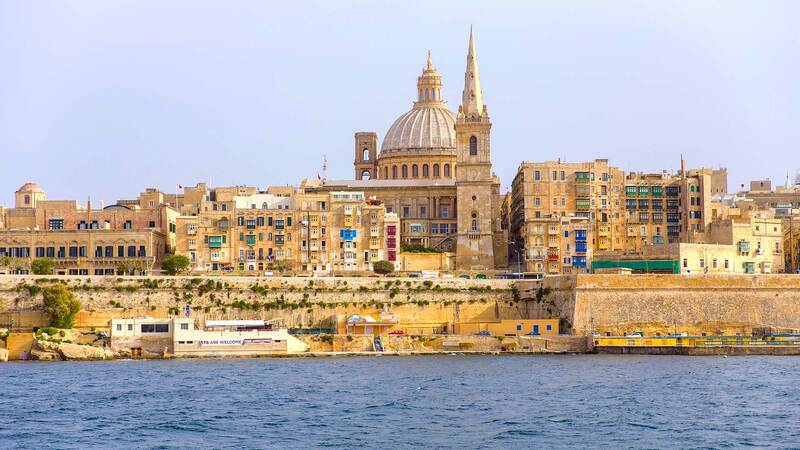 Malta won’t leave you broke! It is cheaper than Spain or Greece. Voted second safest country in Europe of 2015. Need more reassurance? From airport pick-ups, experienced instructors, transport to equipment. Expect small groups, choose your training hours, enjoy your free time! Airfare is not included in your fitness and yoga retreat package. For best prices and connections check Skyscanner. Our 3 or 4-star hotel is included in the package. 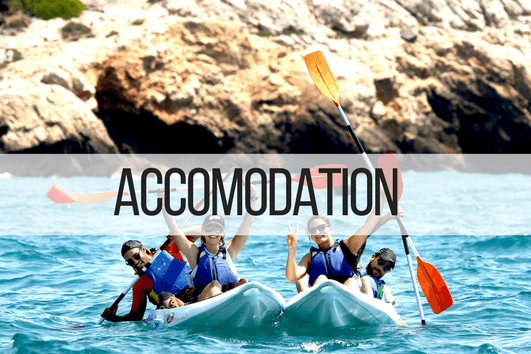 For low budget holidays, we offer Hostel and for self-catering apartment check Airbnb using a €20 discount. Confirm booking min.3 weeks ahead and get a free breakfast. Lunch & dinner available: Heatlhy Food Pass @ €45 or €79. Airport pickups are not included. Add private, round-trip transfer for €49. Professional training assistance is available at all times during your training holidays in Malta. After your arrival on the Island, our representative will meet you to discuss your Malta Fitness & Yoga Holidays. You can sign up for any class of your choice at the Training Centre using our mobile application. Get detailed information about Malta Fitness & Yoga Holiday packages.